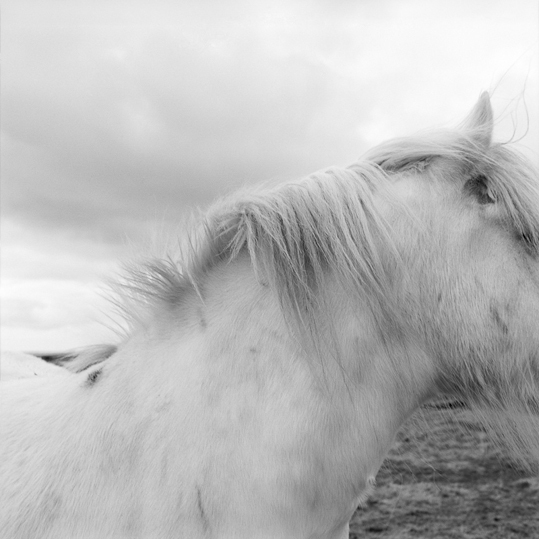 Photographer, artist and documentary filmmaker Giulietta Verdon-Roe‘s personal work is presently focused on a long-term documentary project about the island and way of life of North Ronaldsay, the furthest northern island of Orkney. It’s a fascinating story of a potentially dying island. were 63 residents, 4 of which were children and attended the local school. On her second visit earlier this year, the population had dropped to 53 residents and an empty school – a concern to the both the residents and local authorities as well as the surrounding islands and their future. Whilst Giulietta intends for this to be a continuing piece of work, she willshowcase a selection of images at her latest exhibition, as you are, at the Rich Mix in Bethnal Green from 15th July to 15th August. Through her photography, Giulietta is able to offer a brilliant insight into a culture that has essential remained unchanged for many years. This post was originally posted on The Scoop, a fantastic new blog run by Cherry Sorbet Creative, a virtual colleague of ours through le cool London. 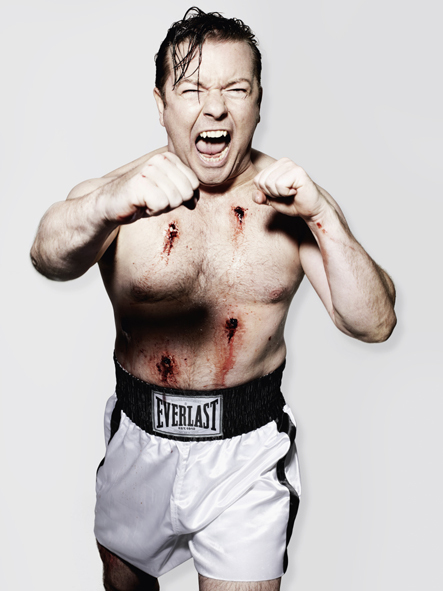 Acclaimed celeb snapper Rankin is hosting a new exhibition of his celebrity portaits entitled, not unsuprisingly, “Portraits”. Accompanied by a coffee table book of the same name, the exhbition will showcase the icons of our generation including Madge, Kylie, U2, Blair, Brown, Gorbachov and the Queen. Rankin’s legacy as co-founder of Dazed and Confused along with his imminent style of intimate photographic portraiture makes him a leading figure in pop culture and fashion photography. Cherry Sorbet (and MyMetropole!) is looking forward to popping along to Annroy for when this opens. I am not sure what it is about cemeteries that fascinates me so much. It certainly has no morbid roots at all. Maybe it is the differences in the traditions between various cultures, like the grand tombstones and statues in Parisian cemeteries versus the colourful above ground plots throughout Latin America. Wherever I travel to, visit a major cemetery is always on the to-do list. 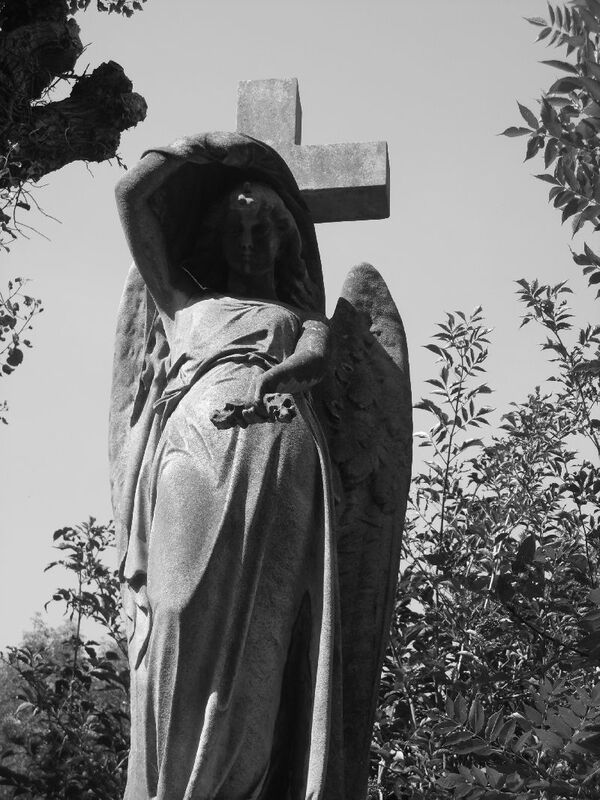 London in particular has beautiful cemeteries rich in history and beauty and shrouded in mystery and wonder. Here are my top 5 both for visitors to this great metropolis, and for Londoners, too, plus a 32 image gallery of beautiful photos by photographer, Mariposa! This song by Lord Kitchener, or ‘The Kitch’, describes my feelings for London exactly. I recently wrote a piece on Brixton Market for the good people over at Unlabelled Britain’s Transatlanticism blog. 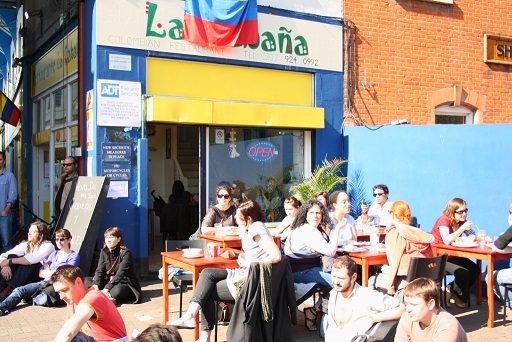 I’m repasting it here, so read on, enjoy and get down to Brixton Market this weekend! No matter how metropolitan or contemporary London can be, the Big Smoke is a market city at heart. You could spend an entire week in London only visiting the greatest markets and still not even scratch the surface of all the spiffy stalls spread out through the capital. I’ve been thoroughly exploring this city for three years now and consider myself a bit of a guru. I’ve been to all the big markets (or at least I thought), most of them multiple times. Imagine my surprise as I stood outside of Brixton Market. 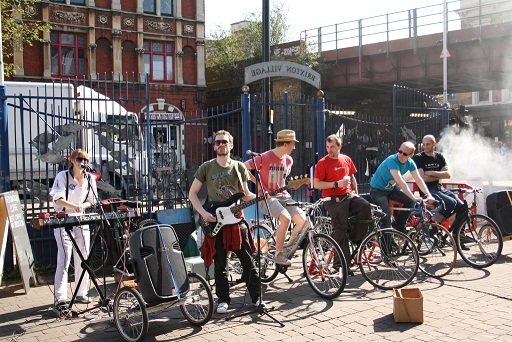 I was planted in front of an Electronica duo blasting futuristic earthy grooves and jam-band beats using equipment powered by a group of bicycles ridden by members of the public. About 30 grungy but friendly late 20s types were gathered round in front drinking that refreshing mid-afternoon Saturday beer as the sun baked us all for the first time this year. How could I have dismissed this place for so long? 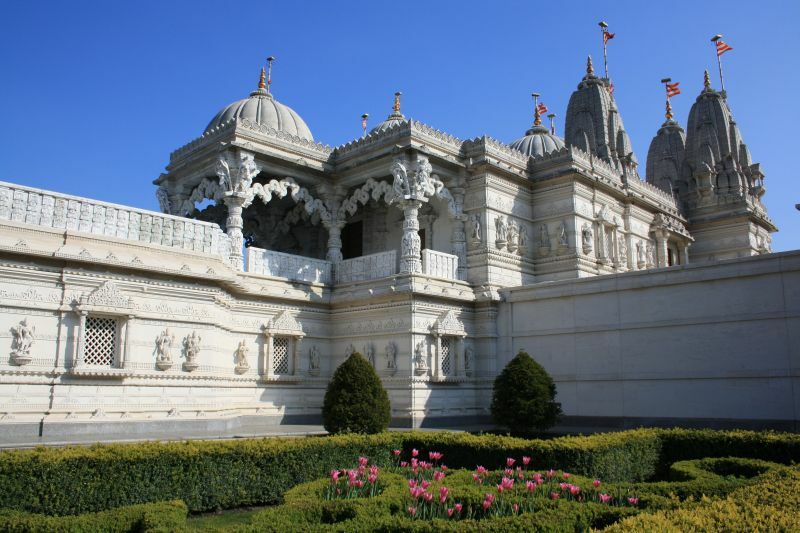 Winner of the most recent So You Think You Know London challenge, Mariposa, explores Neasden Temple in her guest post spot. Words and pictures by Mariposa. One of the things I love most about London is its cultural and ethnical diversity. Within twenty minutes you can pass through an area which is mainly Afro-Caribbean, come through a Bangladeshi quarter and end up in a part of town which is populated by hundreds of Haredi Jews. With this great mix of cultures, not only can you enjoy all types of food you can only think of – from authentic Chinese dumplings in Chinatown to a fantastic Indian curry on Brick Lane, explore little Vietnamese supermarkets or Polish convenience stores, admire traditional Indian Saris or African gowns in clothes stores in the parts of London where these cultures are widely spread. You can also learn almost as much about cultures and religions of the world as if you were to visit the most far away countries around the globe. 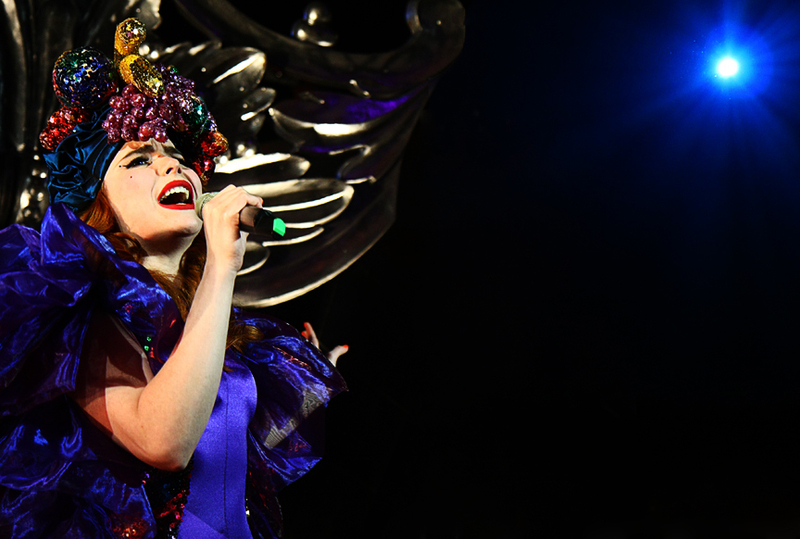 You could say that you need not even leave London to embark on a tour around the world. MyMetropole caught up with east London based photographer Adam Brown to talk about how he got into photography, his current work, parts of London he loves best, and a hard lesson in remembering to remove the lens cap! Read on for more with Adam Brown.